There are those among us who would prefer a hamburger to a cheeseburger but, frankly, we prefer not to think about them. 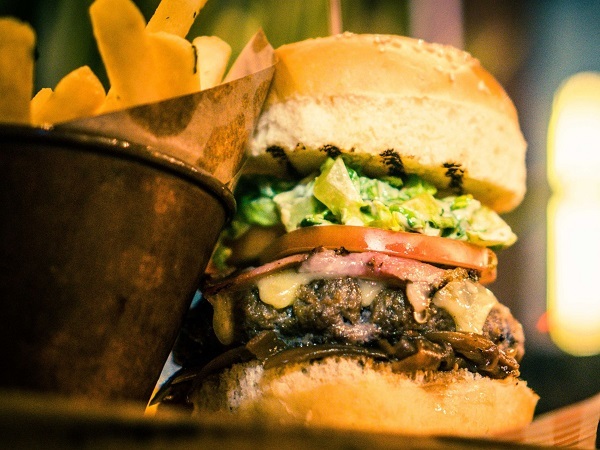 Cheese is the crowning glory to every fantastic dish and burgers are the epitome of this principle. Whether it’s cheddar, emmenthal, mozzarella or even halloumi, gorgonzola or feta, a melty slab of cheese combined with a patty is the stuff dreams are made of. Later this year we’ll be announcing the restaurant that will take home the title of 2017 Eat Out Savanna Best Burger Eatery. 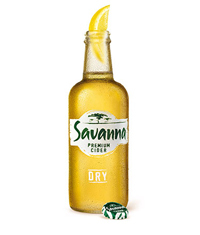 Cast your vote now by reviewing your favourite burger joint, and you could win Savanna Premium Cider for a year! 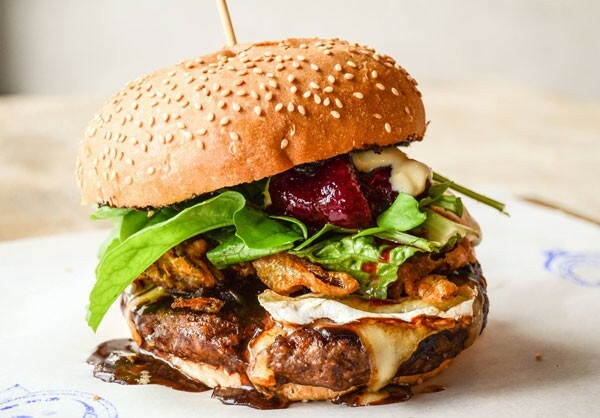 To help you get started, here are the restaurants in South Africa where you’ll find the cheesiest burgers. This vibey diner-style restaurant is famous for its zany Smashburgers. Try the bacon, cheese and guacomole Smashburger with aged cheddar and smoky mayo (R76), or the Mushroom Swizz with sautéed mushrooms and emmenthal cheese (R73). For the extra-hungry, there’s the Chilli Cheez Bomb, topped off with bacon, a deep-fried cheese bomb, aged cheddar, mozzarella and chilli mayo (R81). Or build your own cheesy monster by starting with a 150g patty with tomato, red onion and mayo (R41), then adding options like cheddar, emmenthal, mozzarella, feta and blue-cheese dip. Keep it cheesy with The Fancy Cheese, topped with double cheddar cheese, truffle-cheese sauce and all the trimmings (R84 for 250g). The beef patty on The Boss is also stuffed with mozzarella and cheddar before being topped with barbecue beef-rib meat and pickles (R95 for 250g). Vegetarians can go for the chickpea-and-lentil burger topped with caramelised onion, goat’s cheese and avocado (R90). One of the cheesy burgers at Hudson’s. Photo by Claire Gunn. Vegetarians are well looked after here with the Mac Daddy burger (R90), which features a macaroni-and-brie patty topped with pickled carrots, gochujang ketchup and rocket. Or go for the Cheesy Fungi (R90), which has deep-fried brie cheese topped with rocket, red pickled onions and a roasted mushroom. Meat lovers need not fret – the Who’s Your Daddy burger (R110) is much the same as the Mac Daddy, but comes with a topping of chili con carne. The Great Classic Burger comes with two slices of cheese and pickles, lettuce, tomato, red onion and special GBC sauce (R95). 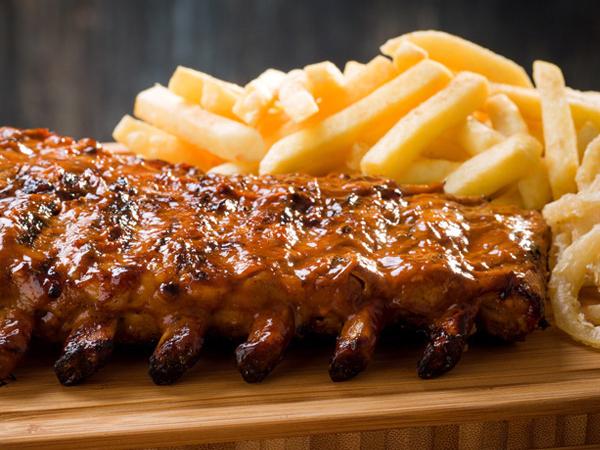 Have it with chilli cheese fries, which are curly fries topped with chilli con carne and melted cheddar (R65). You’d be hard-pressed to find a burger not exalting cheese here. Indulge in The Stack, which comes with a double patty and double cheese, as well as bacon, red onions, pickles, mustard mayo and tomato relish (R79). The Hawaii is another contender, coming with mozzarella cheese, red onions, pickles, pineapple, peppadews and sweet chilli sauce (R59). Else have The Boss, which has three patties, two slices of mature cheddar, bacon strips, pickles and red onion, and is topped off with cheese sauce (R99). If the idea of a two-cheese burger is compelling, stop by at Duke’s Burgers for the Big Cheese (R89), which pairs a beef patty with mozzarella, feta and cheddar. It’s topped off with gherkins and tomato relish. The double cheeseburger here is epic. The home-made 250g beef patty is filled with a tangy cheese sauce and placed atop the bun, before being covered with melted cheese (R85). 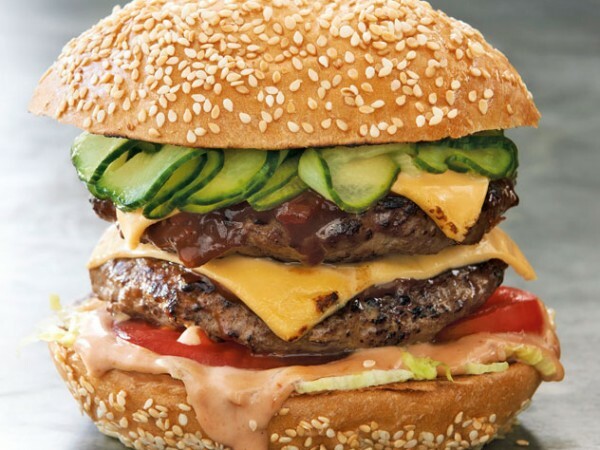 You could also design your own by starting with a beef or chicken patty, gherkins, lettuce and tomato for R70. Then opt to add cheeses like cheddar, feta or halloumi. Cheese lovers simply must try The Blue Cheese Bomber, which comes with caramelised red onions, bacon and a creamy blue cheese sauce (R105). 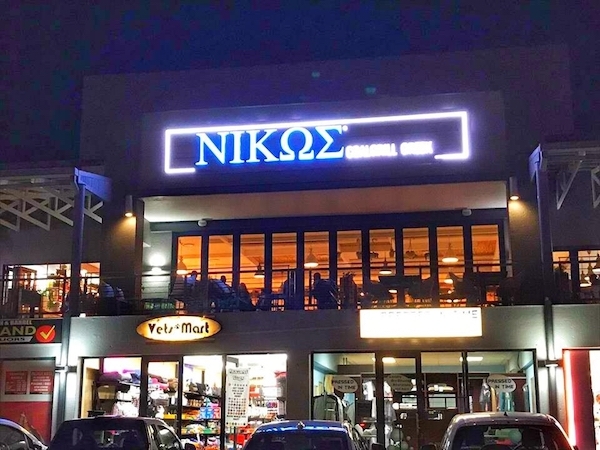 You could also go for The Bacon Cheese, which features slices of bacon and cheddar cheese atop a 150g Wagyu beef patty, along with provolone cheese and roasted garlic mayo (R120). This spot only has one burger on its menu and it’s one for the books. The gourmet cheeseburger comes with caramelised red onions, tzatziki, tomato relish and a serving of chips (R85). You could – and should – add bacon for an extra R9. If you’re brave enough, take on the Mike Tyson burger and beer challenge. You’ll get 30 minutes to finish five 200g patties, bacon and a whopping 12 slices of cheddar. For R199.50 you’ll also get to keep the knife with which you mastered the feat. If finishing 1kg of beef in one sitting seems a tad daunting, you could rather opt for their Big Cheese Burger (R72.50), which boasts cheddar plus a cheese sauce. Dare to choose the cheesiest option. Photo supplied. 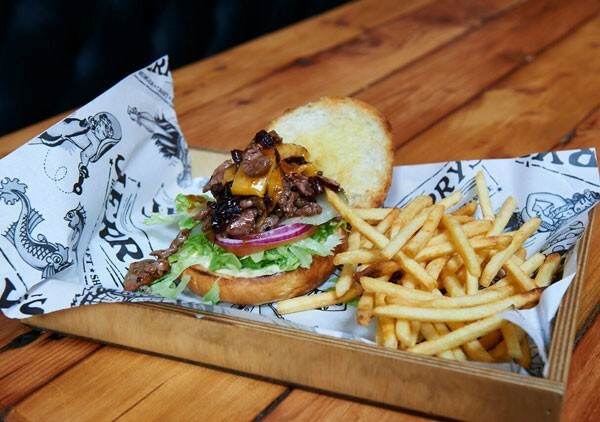 The Beef BBQ burger (R95) is the only burger on their menu but it’s all you’ll need. 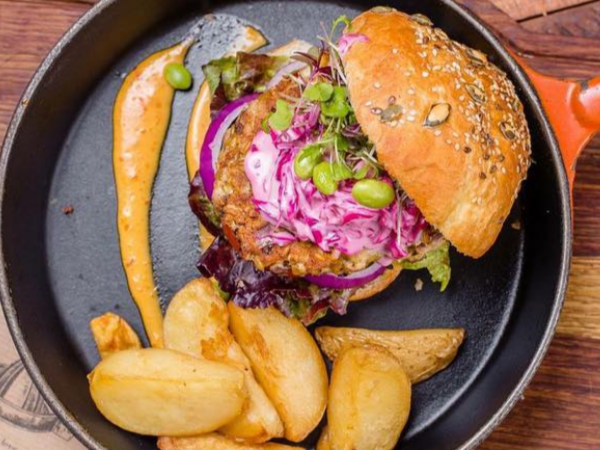 A hand-made, pure beef patty is grilled to your preference and placed atop a hand-made tahini bun before being topped with crispy pancetta and caramelised red onions. Its cheesy crown is melted gouda and mozzarella – so worth the calories. The burgers here are so tender that it’s difficult to tell where bun begins and patty ends. Indulge in the Rockefeller, which comes with gorgonzola, onion marmalade and barbecue sauce (R95 at lunchtime; R119 for dinner). 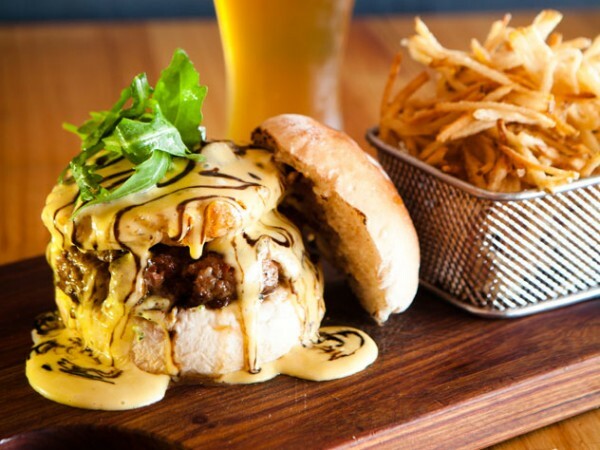 If you’re feeling extra courageous you could also opt for the huge Hangover Burger, which comes topped with mushrooms, bacon, fried egg, red-onion marmalade and an indulgent cheese sauce (R110 at lunchtime; R119 for dinner). 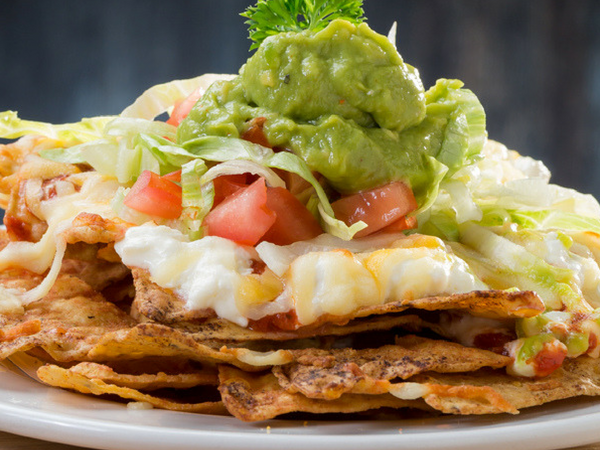 There’s no way you’ll leave here with your cheese craving still intact. This easy-dining spot gives you the choice to stuff the patty on whichever burger you choose for R12 extra – choose from cream cheese and jalapeños, blue cheese, or bacon and cheddar. 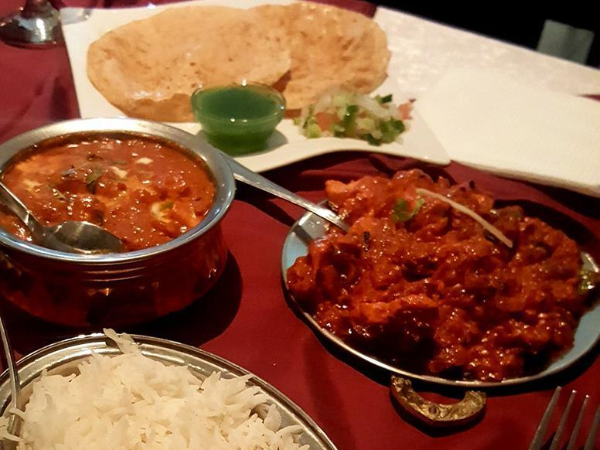 You’ll be licking your lips. It’s hard to go wrong here. 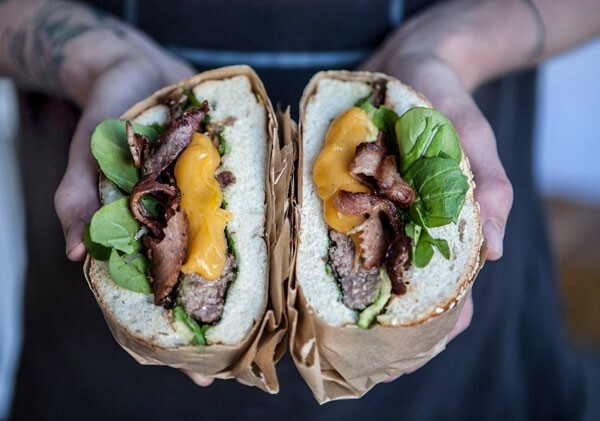 A good start is the camembert-and-bacon burger, which comes topped with a green peppercorn sauce (R95), or the jalapeño-and-biltong burger, which is finished off with emmenthal cheese (R95). The one you’ll really want, though, is The Big Cheese: it features sautéed mushrooms and, of course, all the melted cheese your heart could desire (R95). This burger bar has some extra cheesy offerings for fromage lovers. 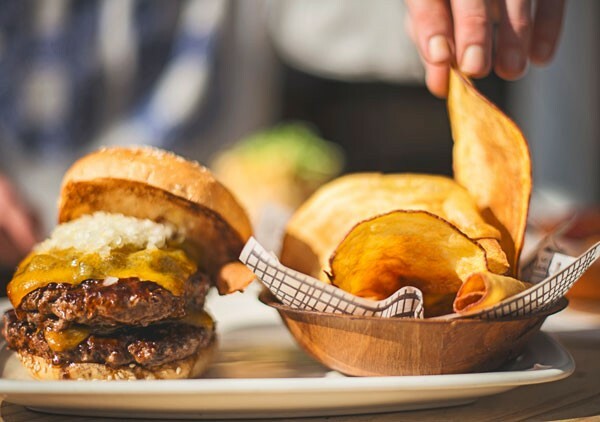 The signature burger, the Republik 6.0, comes with a 180g free-to-roam beef patty topped with bacon and a delicious cheesy risotto, and then drizzled with chilli-chocolate sauce (R85). There’s also the Double Don, which comes with two 180g patties topped with melted cheddar, bacon jam and mac and cheese (R120). You could also opt for the drool-worthy Camemburger, which is a chicken burger adorned with half a roll of deep-fried panko-crumbed camembert, along with tomato-chilli chutney (R85). 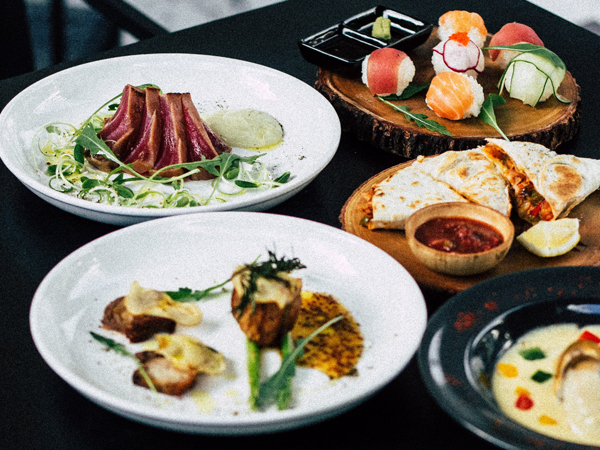 Drooling is guaranteed at Republik. Photo supplied. Cheese fans are spoiled for choice at Surf Riders. 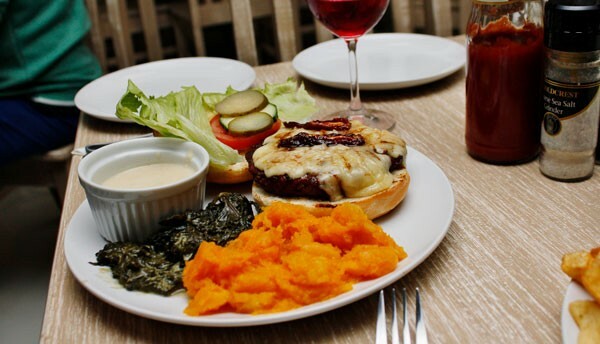 You could opt for the plain cheeseburger, which comes with melted gouda cheese (R75). The more elaborate Camemburger comes topped with melted camembert (R89), the bacon and cheese option also features melted gouda (R85), and the Shroom Burger comes with gouda and the special cheese sauce (R69). Order yourself some cheese fries (R32) too, because you can never have too much cheese. The mighty Camemburger. Photo supplied. Situated on Adelaide Tambo Drive, this burger joint serves 100% pure-beef patties that are smashed then sizzled on the grill. There’s a range of toppings from which to choose, but if you’re after the cheesiest, opt for the French Connection, which comes with caramelised onions, rocket and a delicious lashing of blue-cheese dressing (R60). The Insanity burger is topped with smoky mayo, crunchy red onions, crispy bacon and perfectly melted aged cheddar (R65). The build-your-own option here (R75 to R79) allows you to enjoy a burger with your choice of patty, cheese and up to four toppings. The cheese options include Fairview blue, Danish feta, cheddar, mozzarella and camembert. You could also choose from their menu of burgers, like the Century City burgers (available with chicken or as a vegetarian option). 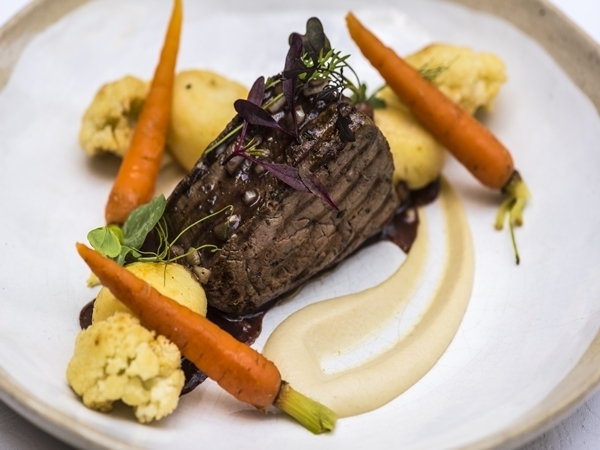 They feature camembert, blue cheese and cheddar along with caramelised onions (R123). Build your own burger at Craft or choose one of theirs. Photo supplied. This hatch offers easy-to-love burgers made with flame-grilled patties, brioche buns and melty yellow cheese. Order the Hula burger (R68) with a three-cheese sauce atop a chicken patty with red onions, a slice of cheese, pineapple and their secret sauce. If you want to go all out, the Triple Bypass burger is topped with cheese, bacon, truffle sauce and secret sauce (R75). Easy Tiger’s cheesy burgers. Photo supplied. 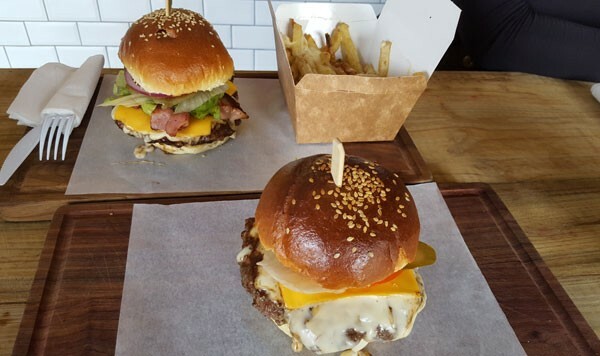 This winner in the burger category for the Western Cape at the 2016 Best Everyday Eateries has an extensive burger selection. There’s a gourmet section, a designer section, and the menu dubbed the Rolls Royce of Burgers. The Cheese Connoisseur comes with gorgonzola or cheddar as well as a sprinkling of parmesan (R120). From the Rolls Royce menu you could opt for the Sweet & Sour Burger, which features salami, gorgonzola cheese, gruyère cheese and caramelised onions (R150). Just one of the extensive range of burgers at Gibson’s. Photo supplied. This hip spot’s cheese-filled burgers are sure to satisfy. The Whiskey Braai-BQ burger patty is filled with smoked cheddar and topped with a whiskey-and-barbecue sauce (R99). There’s also the ostrich patty on the Brie Street burger, which is filled with brie cheese and topped with a red wine reduction (R109). The mozzarella-stuffed patty in the Super Mario burger is also a must-try, topped with pepperoni, sundried tomatoes, rocket, basil pesto and crème fraîche (R98). IYO’s Whiskey Braai-BBQ burger. Photo supplied. This popular burger haunt is known for cheekily named buns and juicy bites. The Sweet Baby Cheeses is legendary, comprising of a juicy beef patty topped with slices of cheddar, Swiss cheese and a spicy cheese sauce (R94). The real prize, though, is one of the Seven Deadly Sins burgers, all of which are stuffed with options like cheddar cheese and blue cheese. Don’t give Wrath a miss, which has a patty stuffed with mature habanero-tomato relish and cheddar cheese, and is topped with cottage cheese and coleslaw (R123). The Seven Deadly Sins are must-try burgers. Photo supplied. 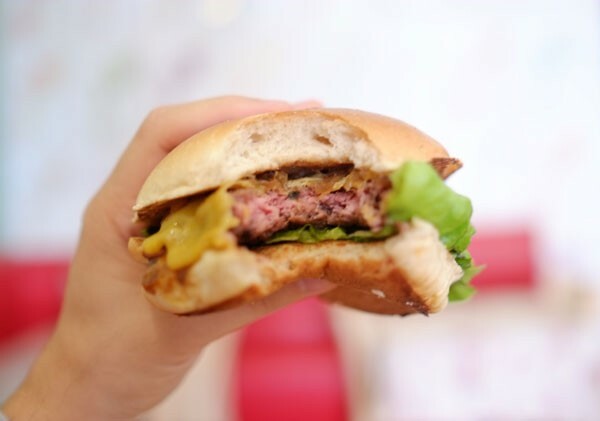 Long Street’s famous burger joint has been going since 2003, and the burgers are still fabulous. 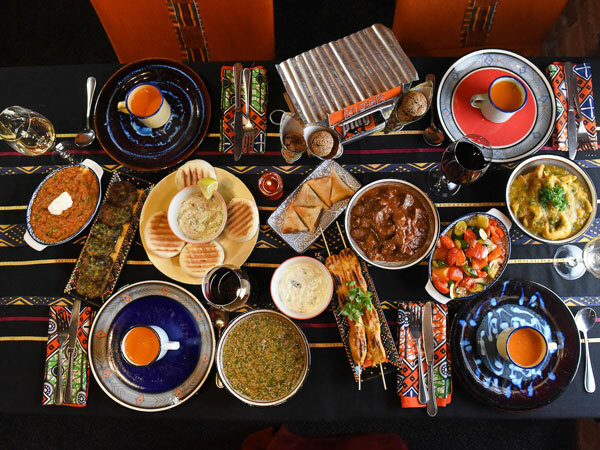 There are more than 50 options in every incarnation, from beef, chicken, lamb and fish to pork, ostrich and vegetarian. The classic Royale options feature yellow or white cheddar, feta, brie, mozzarella and blue cheese (R85 for single or R122 for double). Or treat yourself to the Swiss Cheese Royale (R92 for single or R130 for double). You won’t leave disappointed. A Classic Royale burger. Photo supplied. The Wagyu cheeseburger here is brilliant (R125). It arrives on a buttery toasted brioche bun, with a touch of pink in the centre of the patty and the classic toppings of mayo and pickles. The crunchy-sided chips on the side are a scene-stealer, nearly eclipsed by the two slices of heavenly cheddar atop the burger itself. 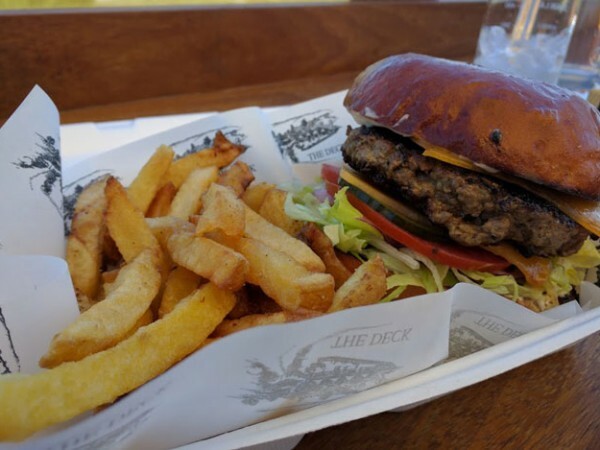 The Deck’s sole burger, featuring two slices of cheese. Photo supplied. You could begin your cheese experience by ordering the jalapeño poppers, which come stuffed with smoked mozzarella and served with cottage cheese and chives (R59). Then choose between the two burgers, available in chicken or beef, with toppings of bacon, peppadew relish and camembert, or porcini mushroom and cheddar with a red wine jus (both R95). Either way, you’re sure to enjoy pure melty goodness.